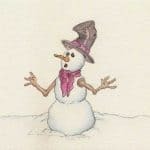 which is the best watercolor paper brand for artists? 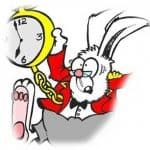 If you’re an artist of any level, you know how the type of wear and tear your paper goes through as you’re transferring ideas from your mind to the sketch pad. Whether it be a pen and pencil doodle or using watercolors, oils, or markers, your paper pad is going to take a beating. So deciding what paper to use for watercolor paint and watercolor pencils is half the battle. Low-quality paper can inhibit the most talented person’s creation. Obtaining a pad of paper consisting of acid-free, hot or cold press, and the correct weight of the paper is the first step to being on the path to getting your ideas to come alive. So which is the best paper for ink and watercolor? Here are five top-rated paper pads for you to consider. Beginner artists may find this pad to be akin to their liking since they’re just starting out. It’s cold press paper so the surface is rough with texture. 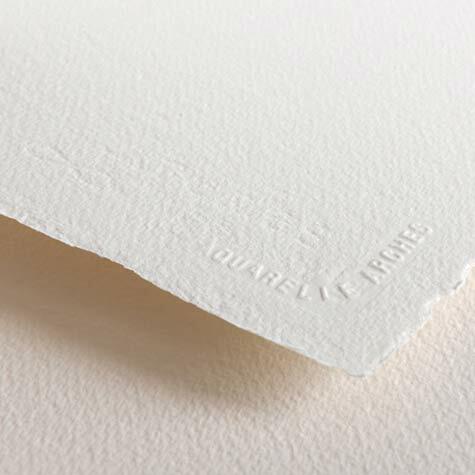 Little grooves, nooks, and crannies abound in this type of paper. That’s important when using watercolors because it soaks up the wetness and holds the pigment in place. It can also handle oil pastels, acrylic paint, and markers. The sheets measure a comfortable drawing surface of 9 inches by 12 inches, and the pad contains 30 sheets at 140-pound weight. Heavier weight paper can absorb more water and needs less stretching to remove the wrinkles after it gets wet. To avoid needing to stretch it, just tape it to a board while painting. 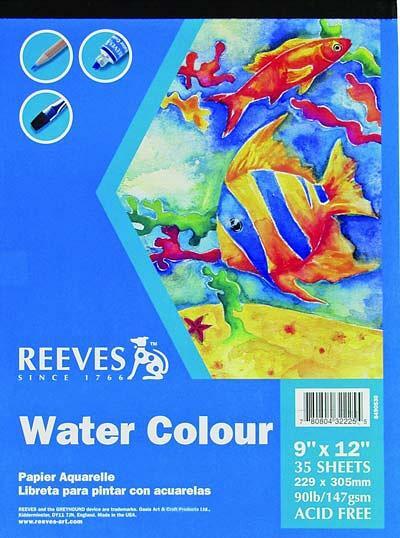 The ultimate beginner’s pad, Reeve’s gives their customers 35 sheets per pad of 90-pound paper. That’s a great bargain for an artist on a budget. 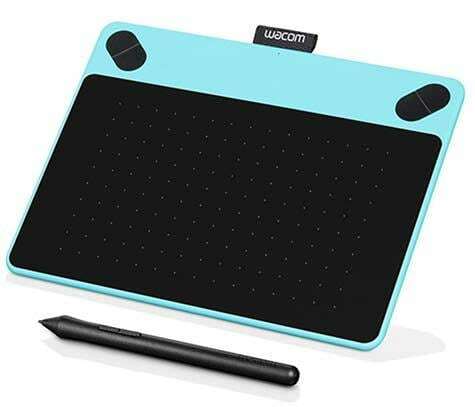 It can handle pencil or charcoal drawings, markers, chalk, or paint. The sheets are 9 inches by 12 inches and are standard white. 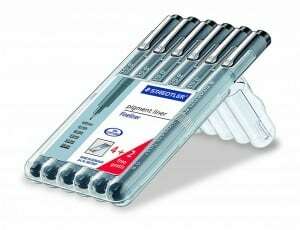 These sheets can handle even the most rigorous erasers without compromising the integrity of the drawing. So you can concentrate on drawing your ideas rather than saving the paper. Because of the weight, if it gets too wet, it may start to curl slightly so you may need to tape it down before you begin. Nothing screams archival quality paper like this pad. 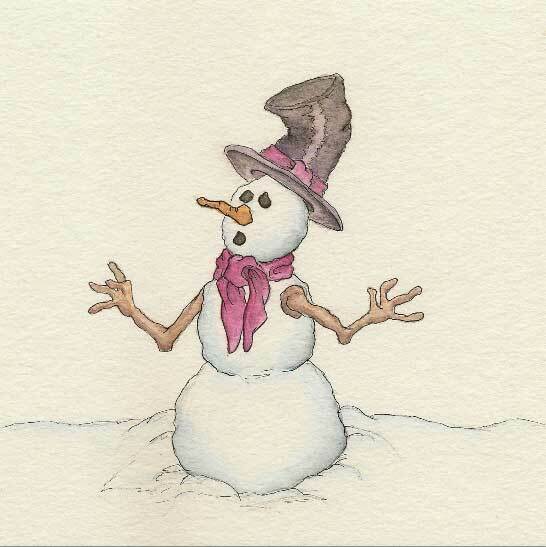 It’s cold press paper, so all that texture is ready to soak up some incredible watercolor painting. The sheets are a natural white and acid-free. Natural white is not the same as bright white, so the watercolor pigmentation may vary slightly. The pad contains 24 sheets of paper at 9 inches by 12 inches. The best thing about this pad is that it has a neutral pH balance, so it’s perfect for those archival types of projects that need to have an extended life without yellowing or degrading. Only 10 sheets are included in this pad, but the 200-pound heavyweight cold press paper is well worth the lower amount of pages. It’s the standard 9 inches by 12 inches. This high-quality paper soaks up a ton of water because of the heavier weight of the paper fibers. 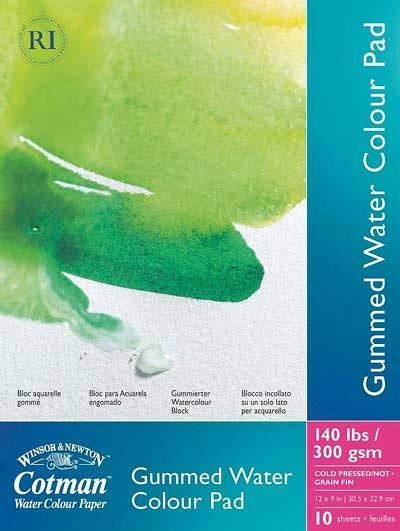 This makes a great contender for the artists who want to specialize in watercolor painting. This wood-free paper has a much higher resistance to ripping and tearing because it has a higher amount of fibers that are tightly woven to increase its durability. It’s also acid-free, so it won’t yellow with age. 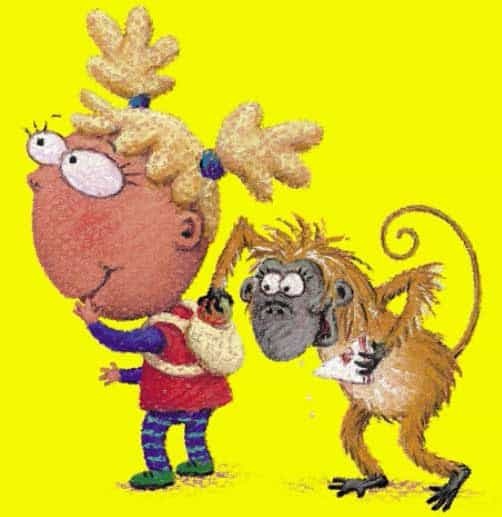 The gum binding means you simply tear off the sheet when you’re finished, and you’re ready to start on another blank page. This artist’s pad is the most expensive on our list, but it’s definitely worth the price tag. With 20 sheets of paper, the fact that they are 100 percent cotton will make the experienced artist take notice. 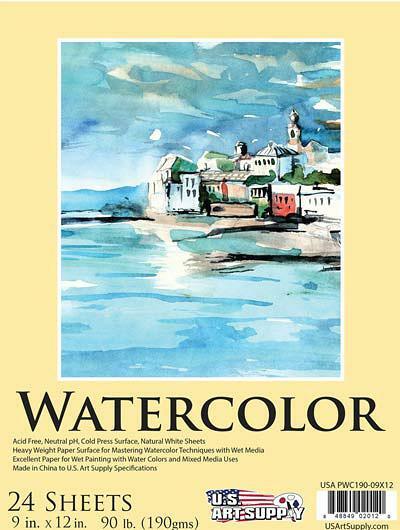 This is the professional grade paper that was created with the art of watercolor painting in mind. The 9 inch by 12 inch Arches hot press watercolor paper is perfect for watercolors because it doesn’t absorb water very quickly. You can blend colors without worrying about it drying too quickly. So go ahead – paint, then blend, then paint some more as the paint stays wetter longer. The smoother surface is great for drawing if you want to show more detailed work. Some artists prefer this paper for ink drawing because of its hard slick surface. There’s no need to tape down or secure this pad to a drawing board. It’s blocked which means it’s glued on all four sides of the pad, effectively creating a “block” of paper. It is essentially its own drawing board. You’ll have to use a dull tool of some sort, like a plastic knife, to slice the paper off when you’ve finished your painting. So which is the best watercolor paper brand? You will know when you use the paper that suits your style of painting. Every artist is different in the way they apply paint and water. Try different papers till you find the right one that suits your style and technique. 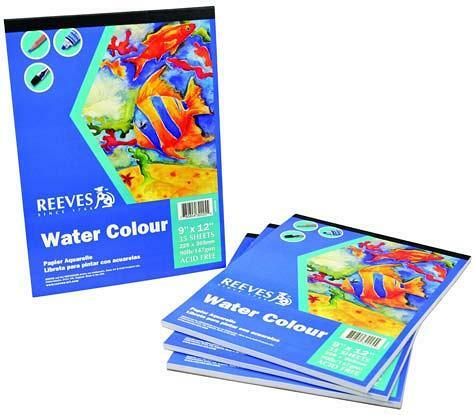 Starting out as an artist, you may want to begin your journey with the Reeves Watercolor Pad since it has the higher amount of sheets per pad. 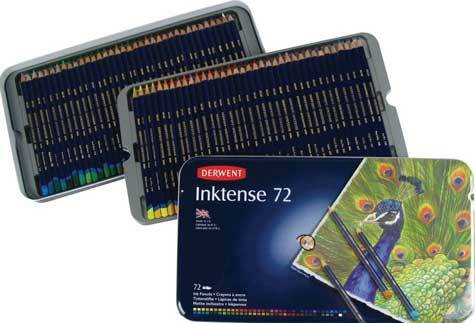 It’s rather inexpensive, and it can be used with multiple types of drawing or painting mediums. The more experienced artist could utilize the higher quality, more expensive pad, such as the Archer Watercolor Block with its added stability, extra durability, and professional grade paper that withstands higher amounts of water. 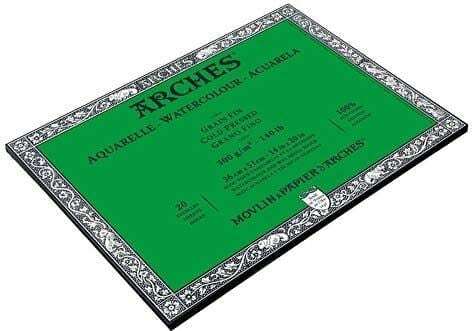 The Arches watercolor paper block is in our opinion one of the best watercolor paper artists block on the market. 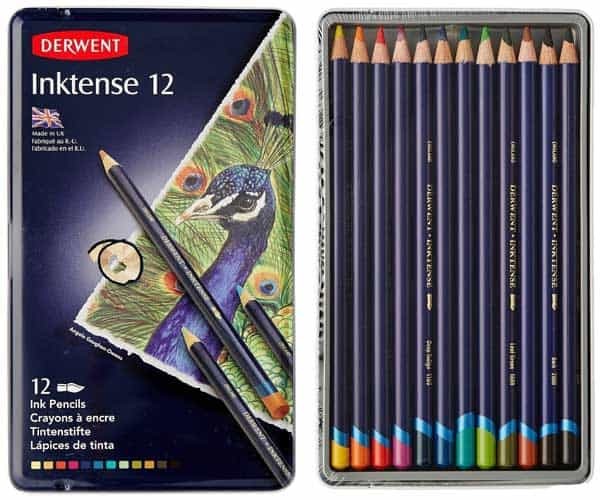 Watercolor pencils add a new dimension and precision to watercolor painting. Try out a small set to start with just to get the feel of what a bonus they really are. 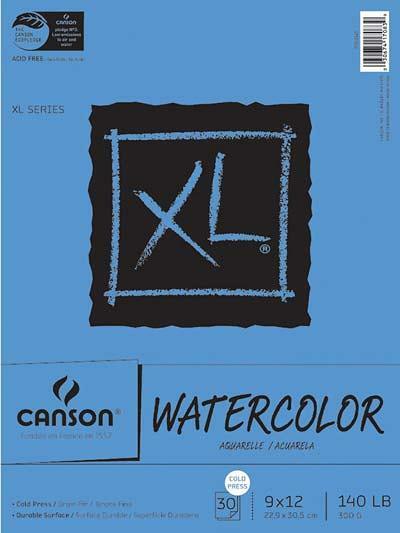 See my review of 5 top rates sets and take your watercolor painting to the next level.